1. Brush your hair thoroughly. 2. Gather 1-2 inch sections of hair. 3. 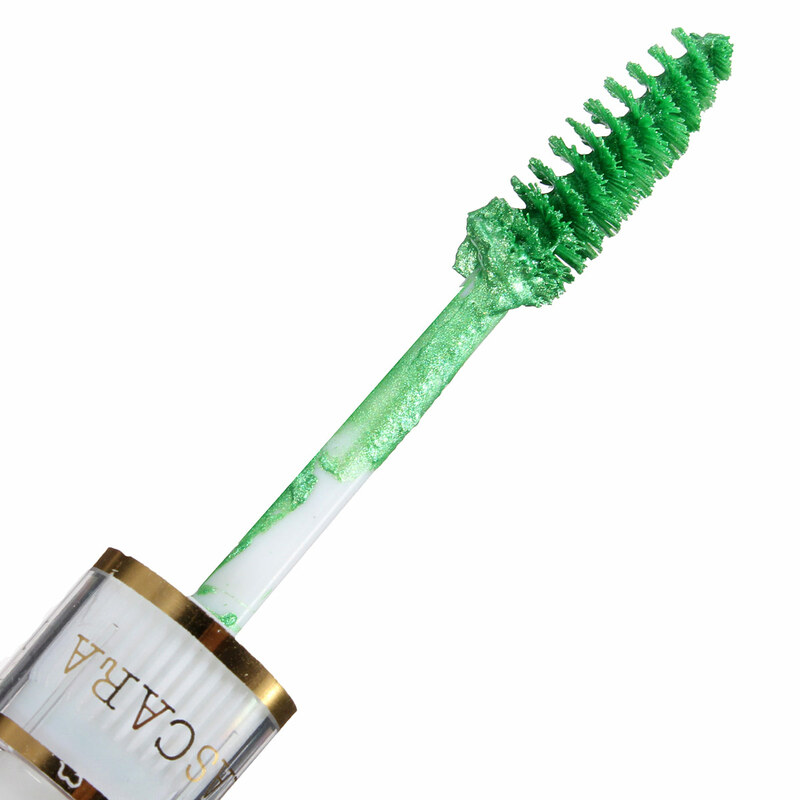 Streak the mascara and start close to the roots, use a smooth downward motion. 4. When you have as many highlights as you desire, you can show your hair off to the world!